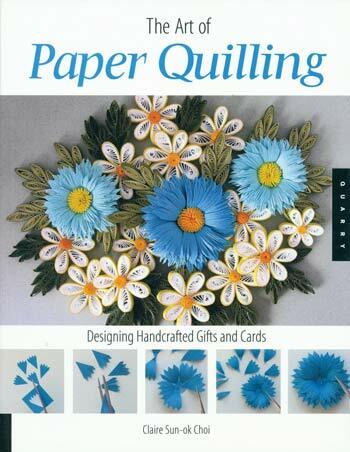 Why would you want to buy paper quilling books? Crafting is a superb way to relax while keeping busy. Paper quilling is the perfect activity to keep your hands busy and mind occupied while giving your body a reprieve from a long day at work. It’s therapeutic, economical, and a productive outlet for every type of creativity. It’s the elegant art of manipulating strips of paper into beautiful creations. Perfect for all age groups, paper quilling is an activity that children and adults can do together with relatively little expense. It can be used to create a unique wedding cake topper, candy canes, gift boxes, woven baskets embellished with daisies and carnations, baby’s feet prints, and anything else your imagination can dream up. You can potter around picking up tips and ideas on line which is great but may take some time. Quilling books dedicated to teaching the basics are a must if you really want to get into this fascinating craft and hit the ground running. 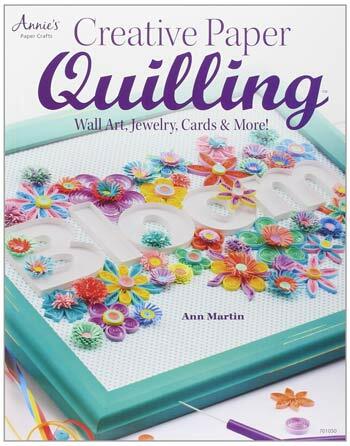 Beginners will love this superlative book that walks you through the steps, one by one, to establish a firm foundation of the paper quilling basics. All the necessary tools, paper, and techniques are discussed in easy-to-understand language. Using close-up photographs, the beautiful yet intricate designs have explanations that are easy to follow. 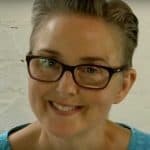 They outline how to make basic shapes and how to roll coils while detailing the process of creating roses, loops, scrolls, and off-centered circles, plus more. The book is divided into three parts. 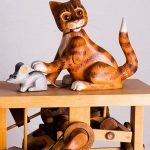 The first explains the tools and materials required for quilling and how to use them. The second teaches different techniques with a project at the end utilising it. The third depicts several quilling projects including Christmas ornaments, butterfly paperweights, an exquisitely framed wedding invitation, beautiful floral letters, and a Noah’s Ark baby frame. Sometimes more is less. Simple creations can look just as refined as more complex ones. 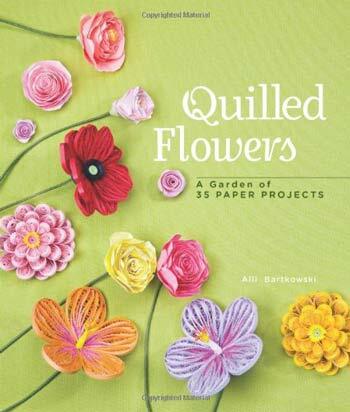 Paper quilling consists of many layers of skill level, and this book focuses on projects that are suitable for both beginner and experienced quillers. With 128 color pages of step-by-step instructions, techniques, and designs, paper quillers of all experience levels will find lots of projects just waiting to be created. The book gives specific details on the supplies needed for each project. 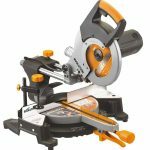 It also details how to use them, and the technique that is used to create the finished project. All content complemented with full-sized color photos to guide you through each step. Get the kids involved to create a simple mini-sized rose and glue it to a birthday card. 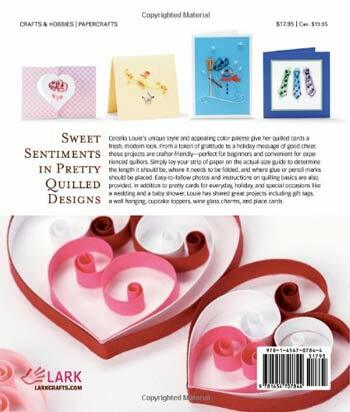 The Ladies Club at church will enjoy the camaraderie of quilling an intricate journal cover for their grandchildren. Teens can easily follow the instructions and learn how to make the perfect photo frame to hold a picture of their one true puppy love. The author of this paper quilling book invites you to see paper in a way you’ve never envisioned before. An absolute beginner can learn the basic techniques and tools needed to create shapes and more by following the colorful and user-friendly instructions in this 48-page book. The written instructions are at the beginner’s level and the photos are great for visual learners. 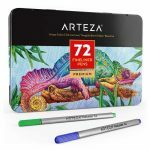 It’s packed full of 28 eye-catching designs, both common and a little more unusual, that beginners and advanced paper quillers will enjoy. 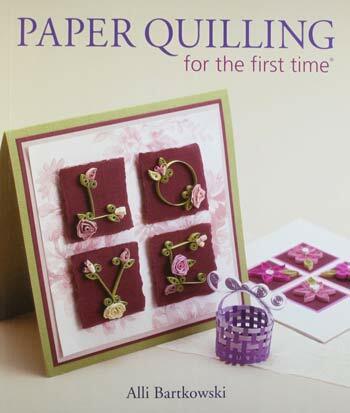 If you’ve had a not-so-great day and want some self-imposed isolation, grab this book and get quilling. And if you need a little extra help, the author has a blog with even more instructions and design ideas for every level. For gardeners who don’t like dirt, here’s a book of how to create your very own indoor garden box of 35 different flowers. Each project has simple instructions that make it easy for all age groups to engage in paper quilling their very own bouquet. The instructions detail how to make the basic shapes, and then moves on to illustrate the technique of quilling roses, loops, circles, and more. The aspiring artist can create their own jewelry, greeting cards, or personalize their scrapbook pages with petite roses. Grandparents will enjoy creating a homemade garden at the kitchen table with the little ones on a rainy day with the easy-to-follow designs. 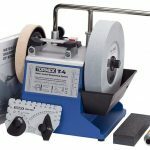 Beginners will learn how to roll, coil, and shape a simple strip of paper into a delicate rose or a sun-kissed daisy. These quilled flowers can be used to embellish any gift or card. Advanced crafters will also enjoy these full-color flower designs as they spark the imagination to use paper in more unusual ways. Contained within this 127-page book are 25 designs that range from gift tags to cupcake toppers, full-sized illustrations serve as actual-size measuring guides, plus background designs you can photocopy for use in your projects. 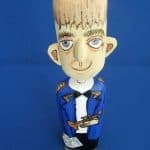 You’ll be introduced to paper quilling techniques and basics, and then be carefully guided through the art of following a design and creating your first project. The pieces use traditional paper quilling coils, scrolls, and such to create modern art work for newbies as well as those a little more advanced. Each pattern is labeled with a difficulty rating, needed supplies, and the technique involved. Clear color photos are included for each step. 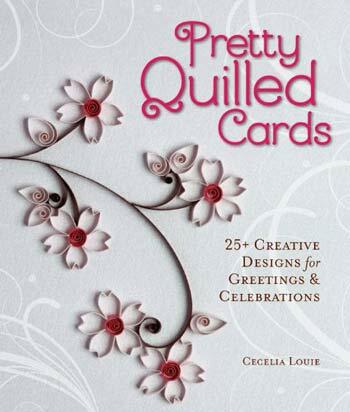 Of course there are quilling designs for cards, but if you’re looking for something that goes beyond the typical patterns, you’ll be pleasantly surprised with the ideas you’ll find in this book. which quilling books would you choose? Paper quilling is a craft that is easier than most people realize. It’s cheap, fun, and easy. It stimulates hand-eye coordination, improves motor skills, and can be enjoyed by almost everyone. But you have to get started with definitive instructions and paper quilling books with all the basics laid out for you is possibly the best way. The ‘Art of Paper Quilling’ eases the beginner’s fears of quilling for the first time by breaking it down into comprehensible steps with easy-to-follow patterns that provide quick results. 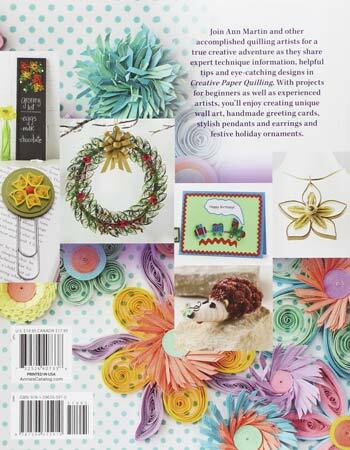 The ‘Creative Paper Quilling: Wall Art, Jewelry, Cards & More!’ is bursting with tons of paper quilling designs for the more artsy crafter while still providing easy instructions for beginners. 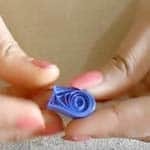 See our related article on making basic quilling shapes right here… Fully illustrated with a great video.